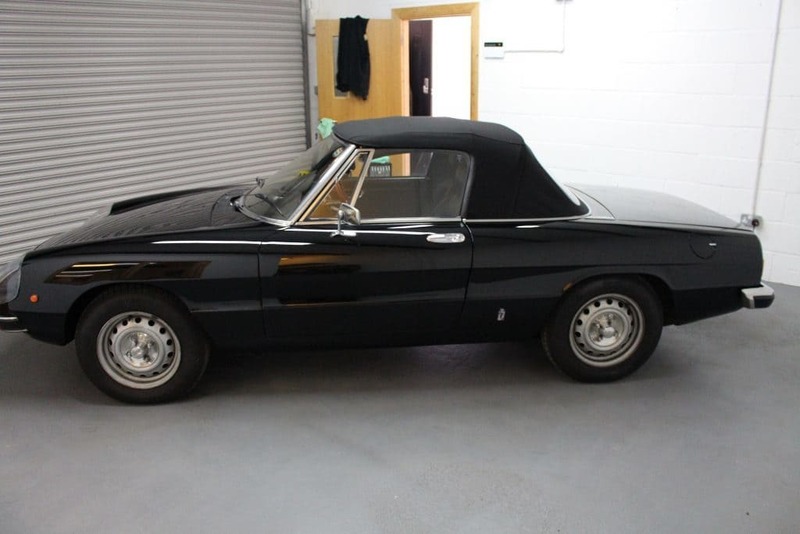 Alfa Romeo 2000 completed for Bure Valley Classic’s today, taking pride in their range of classic and performance cars. 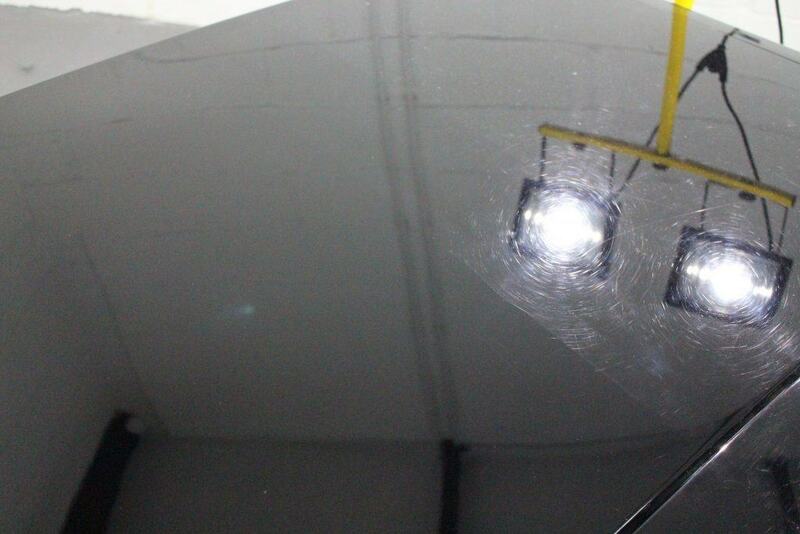 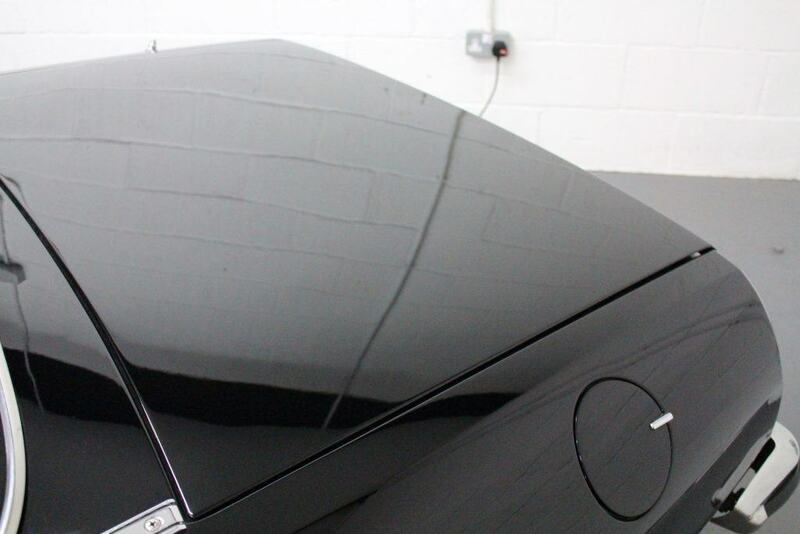 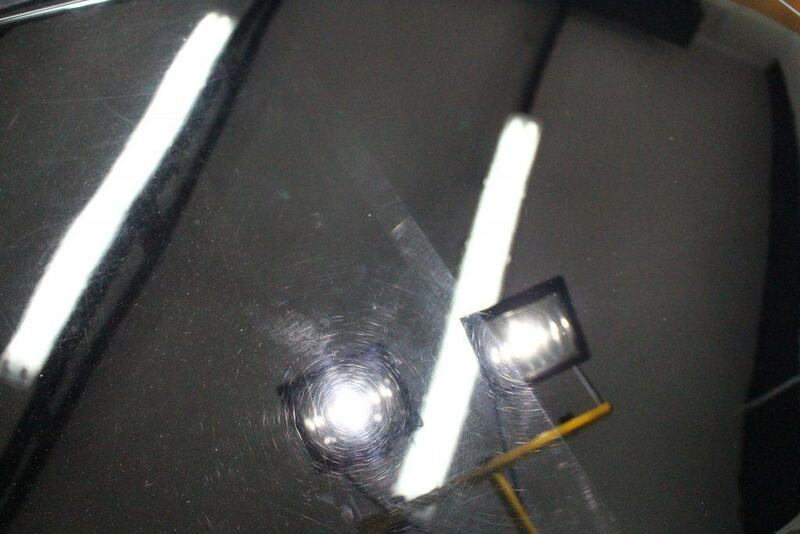 The paintwork had suffered from dull paint and harsh swirls from the many years of service and incorrect wash techniques, however a single stage machine polish using the right equipment and method has resulted in a brilliant transformation (Check the photos for yourself). 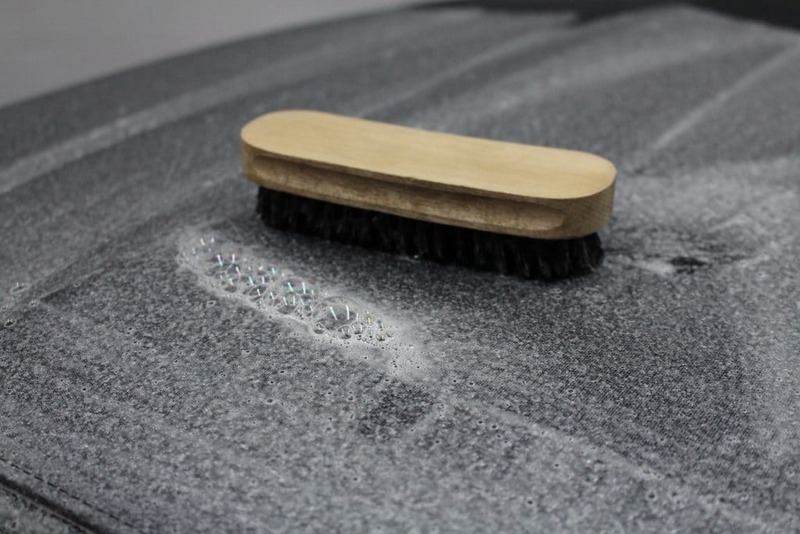 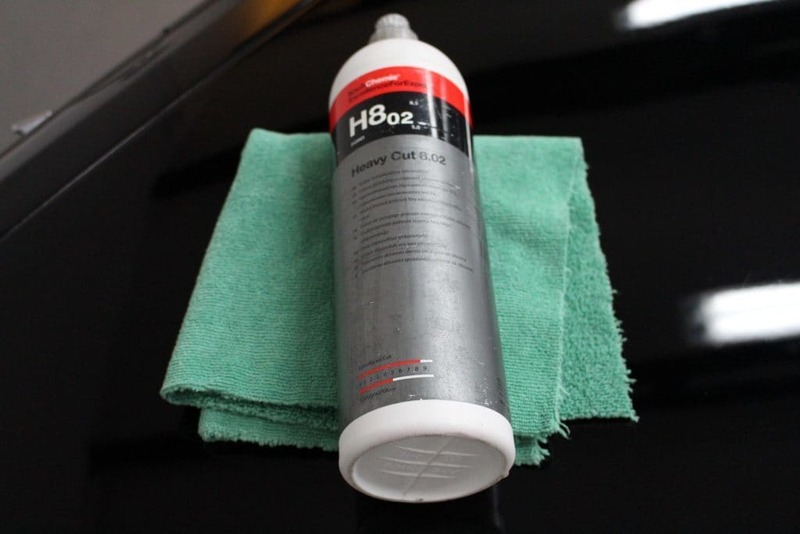 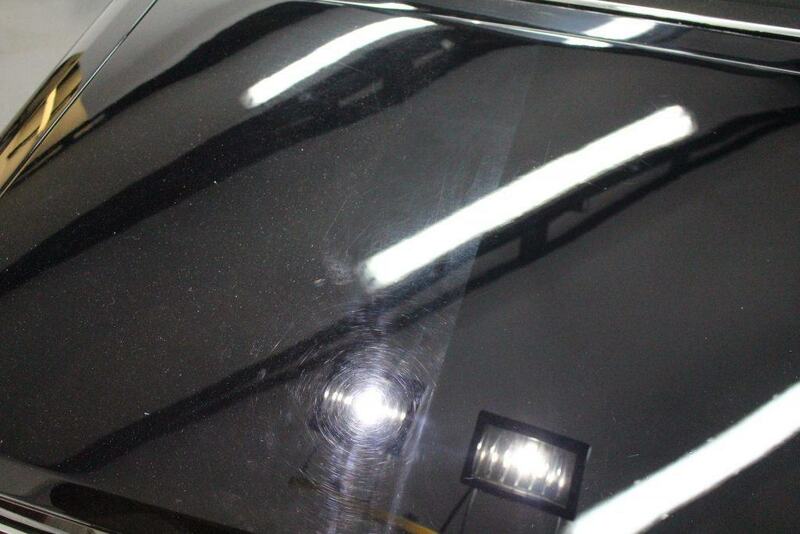 Paintwork Enhancement from £280.00 + LSP* (If necessary) Various Paintwork Protection Upgrades Available from Carnauba Wax to Ceramic Coating with 5-year Warranty!